From humble beginnings in 2005 Rhythm Niseko has become Niseko's premiere retail and rental shop. 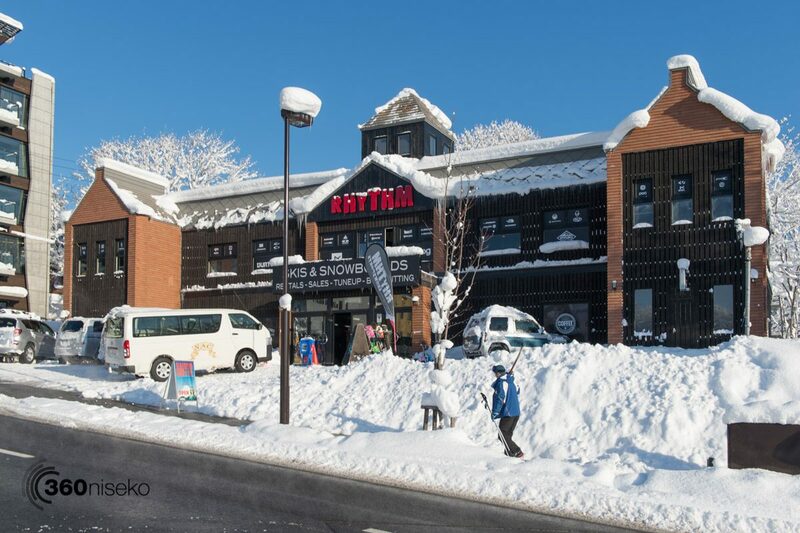 The shop boasts a huge range of current model ski’s snowboard’s and accessories for retail or rental. Ski’s and accessories are located on the ground floor with Snowboards and accessories on the 2nd floor. If you are planning on renting the booking in advance online is recommended.